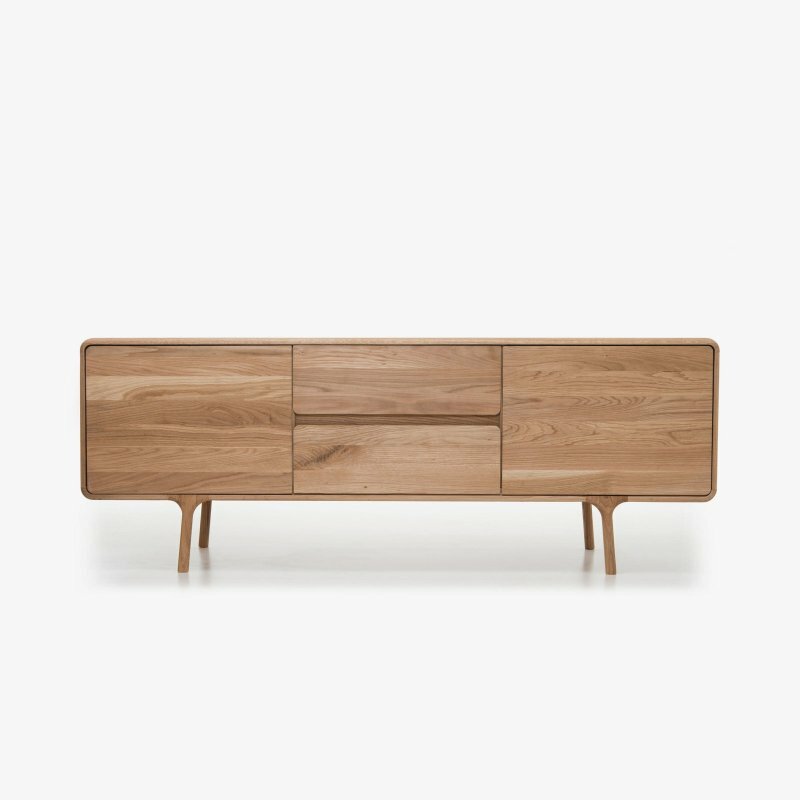 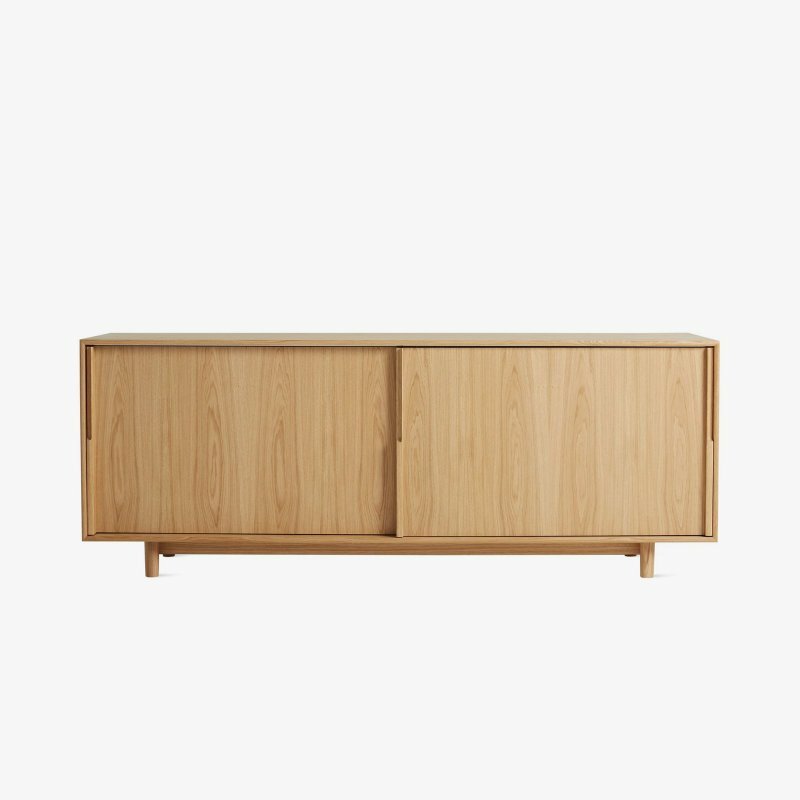 Zio Buffet is a wooden sideboard with a natural and simple beauty, designed by Marcel Wanders for Moooi. 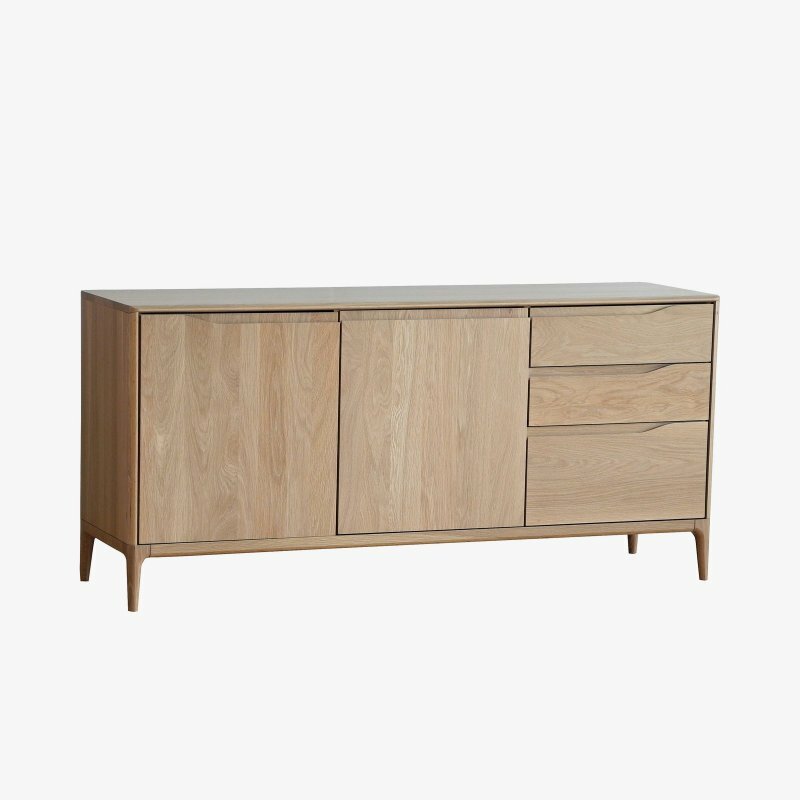 The perfect place to store away serious paperwork, endearing photographs and pieces of past memories, the Zio buffet by Marcel Wanders conveys a solid, classy appearance with a touch of playfulness. 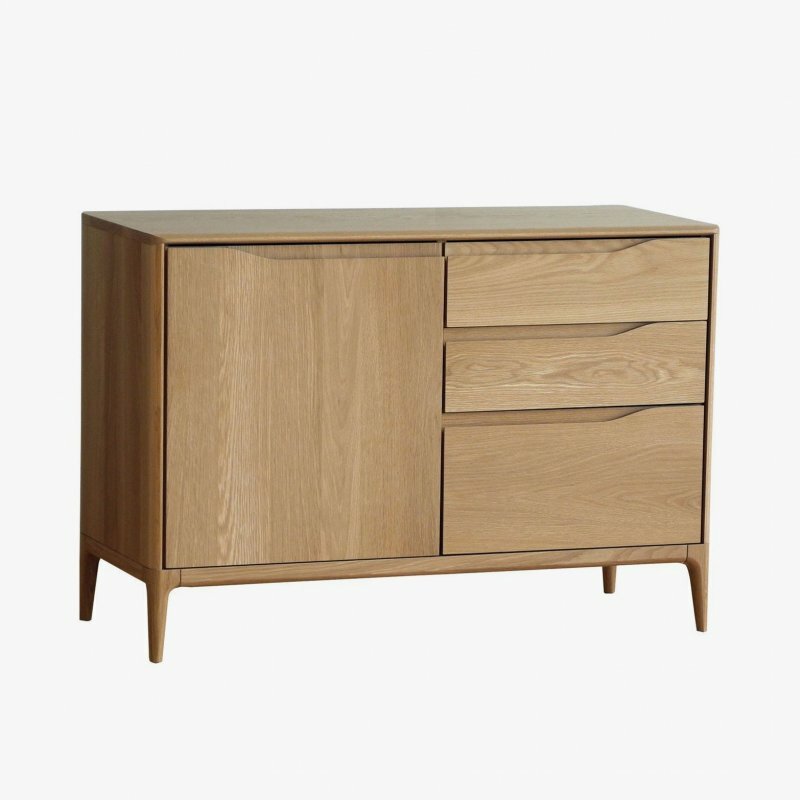 Trust it with anything: it will protect your finest treasures and support flower vases or car keys with dignity.